Australia and Indonesia are committed to strengthening their ties to include better trade and reduction of carbon emissions. 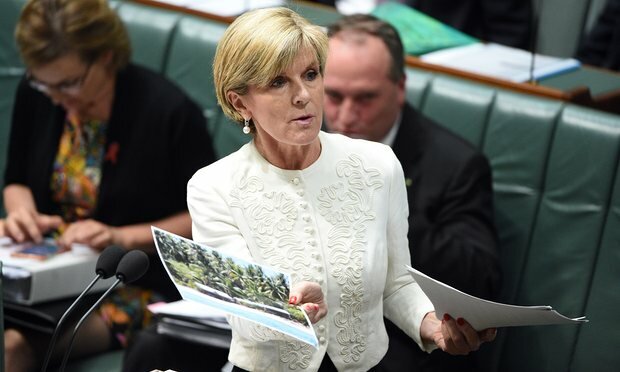 Australia promises to help Indonesia fight against climate change by reducing forest and peat fires. A press release received by Indonesia on Sunday, November 20, revealed the country is one of the beneficiaries of the Land Maintenance Package of Australia. The goal of the programme is to reduce the overall carbon footprint in the Indo-Pacific region. Indonesia is one of the world’s biggest producers of emitted carbon as its tracts of peatlands and forests are converted for land use. In 2015 alone, more than 95 percent of carbon emissions came from the country. Last year also saw one of the worst air pollution crises, affecting 69 million people. Australian minister for foreign affairs Julie Bishop expressed financial aid, technology and learning under the package. Indonesia will receive AUD$10 million (USD$7.33 million) of funds to support the forestry and agriculture industry. The country will also send environmental experts to share best practices, teach new technology and provide new knowledge on agriculture. Australia and Indonesia, which are both signatories of the Paris Agreement, will also collaborate on four programmes under different relevant agencies like the Peat Restoration Agency to develop more effective practices on land management. On its part, Indonesia has been working on reducing its carbon emissions. In 2009, a decree by then-president Susilo Bambang Yudhoyono aimed to reduce the carbon footprint from 26 percent to 41 percent, with funding from developed countries, by 2020. President Joko Widodo, meanwhile, committed to restoring 2 million of these damaged peatlands around the same time. 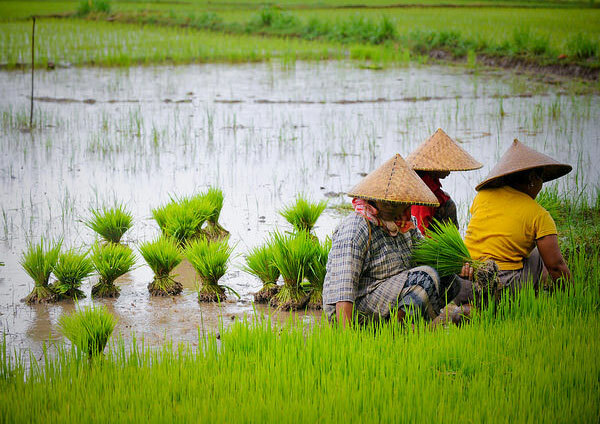 Meanwhile, despite President Widodo’s trip postponement due to local unrest, trade negotiations between the two countries early this month may yield a deal that will benefit agriculture and tourism. The agreement can increase foreign investment and tourism and improve access to agriculture exports from Indonesia to Australia. If all goes well, this may be finalized by late 2017.